Emma Stone attends The 90th Annual Academy Awards-Arrivals in Los Angeles on Sunday, March 4th, 2018. 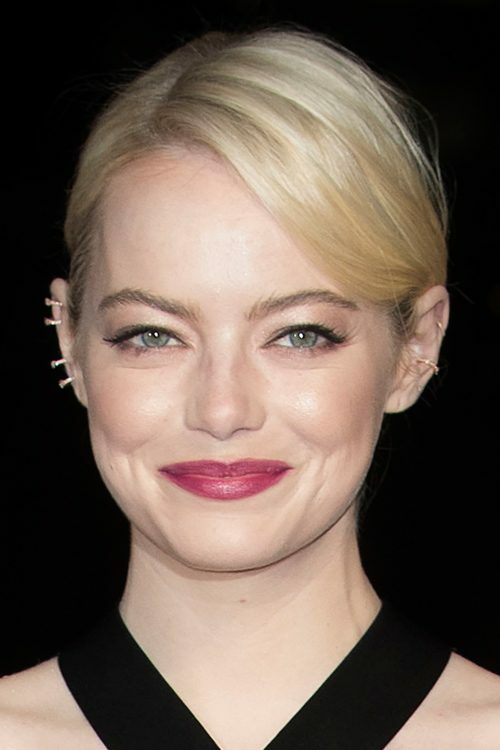 Emma Stone at the 11th Annual Celebration of the 2018 Female Oscar Nominees Presented by Women In Film at Crustacean in Beverly Hills in Los Angeles, California on Friday March 2, 2018. 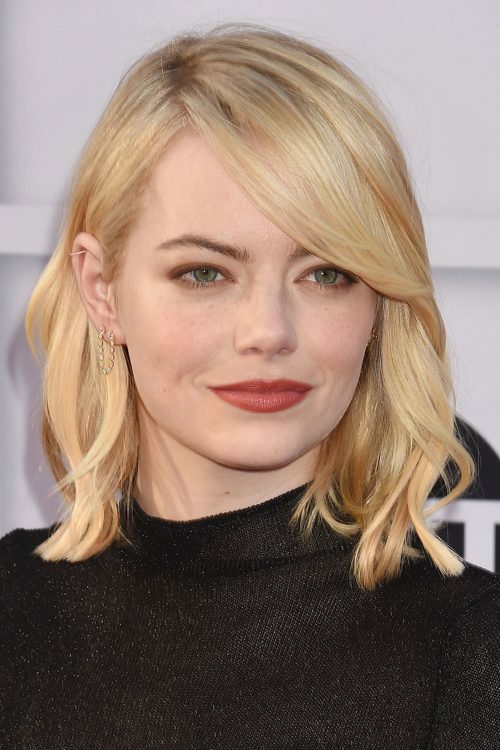 Emma Stone at the Marie Claire’s Image Maker Awards 2018 at Delilah LA, 7969 Santa Monica Boulevard in West Hollywood, CA on January 11, 2018. Emma Stone at the 75th Annual Golden Globe Awards at The Beverly Hilton Hotel in Beverly Hills, Los Angeles, California on Sunday January 7, 2018. Emma Stone at the Nespresso Hosts the 2017 BAFTA Nominees Party – VIP Arrivals at Kensington Palace in London, UK on February 11, 2017. Emma Stone at the Battle of the Sexes Press Conference held at W Los Angeles in West Beverly Hills, Los Angeles, California on Sunday September 17, 2017. Emma Stone at the Battle of the Sexes film premiere in Westwood, Los Angeles, California on Saturday September 16, 2017. Emma Stone at the AFI Life Achievement Award Gala Tribute To Diane Keaton at the Dolby Theater on June 8, 2017 in Hollywood, California.